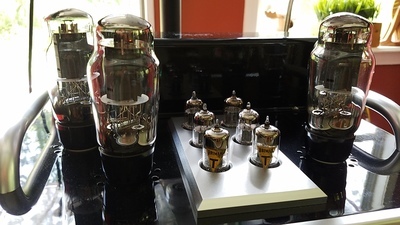 I am curious about the technical, practical and artistic/musical factors that went into the decision to use the 6L6 GC power tube for the Avian series of integrated amplifiers. Where other options considered but rejected, and if so, why? Thanks. Well, it wasn't easy going through the few tubes we first considered, but the end choice was. We tried EL34's first, because we expected that to be the one we would go with but the 6L6GC's yielded just a much more accurate and higher resolution sound in our particular circuit. The frequency response is so close to perfect... it wasn't even close actually. Since then we have had years of great reliable results due to this choice. 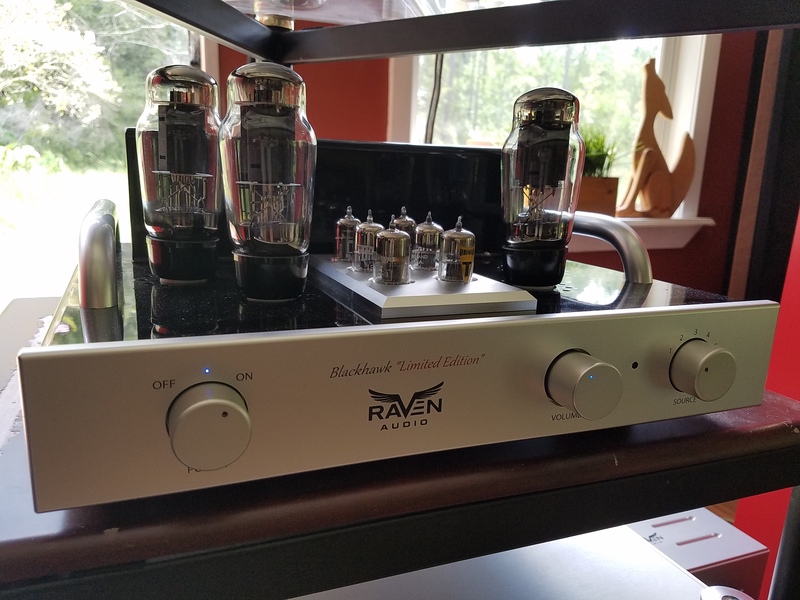 If you ever listen to any of the Avian Series amps you will immediately understand why we chose this tube. As for as technical reasons, that really didn't factor in. It was all about the sound quality. And the 7581A works wonderfully also, maybe even a little better in some systems due to its higher power output capability, especially in the Osprey. Another great tube is the 6L6G. All are drop-in equavelants that give slightly different results depending on your room or speakers.